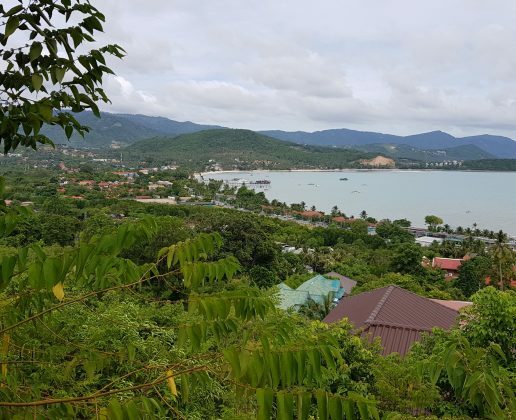 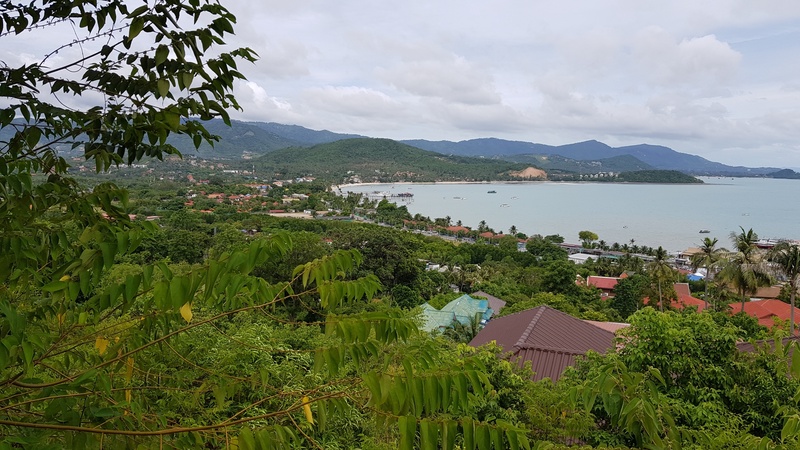 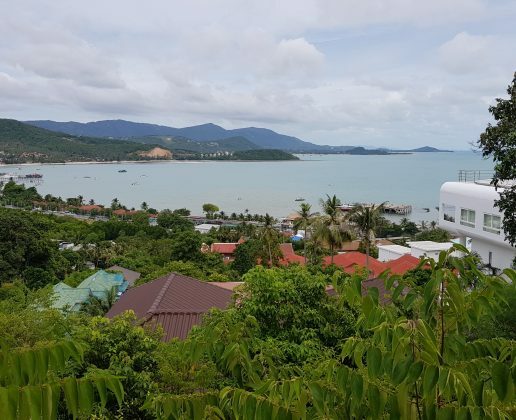 It has amazing views over the Bangrak Bay and enjoy the sunset for a good part of the year. 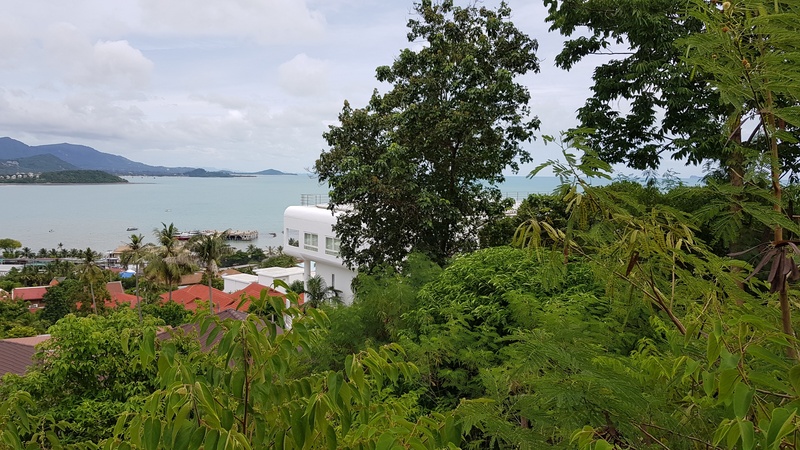 The land is 2,164sq.m, it is already subdivided into 5 plots of approximately 400sq.m and the seller would sell half of the land if someone is interested. 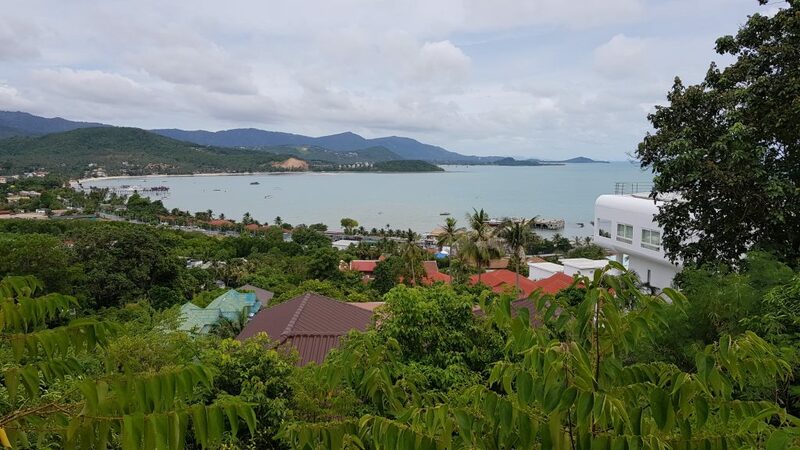 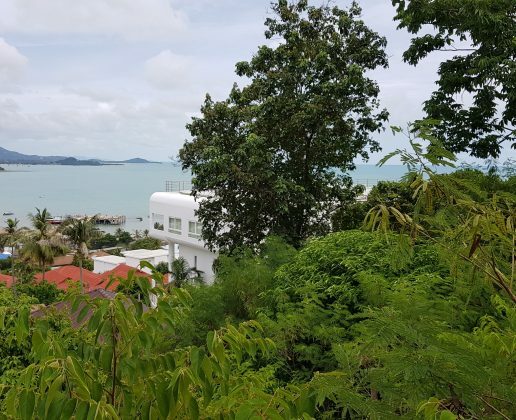 The plot has Chanote land title deed, which is the highest type of land title deed in Thailand and gives you the best rights of construction.